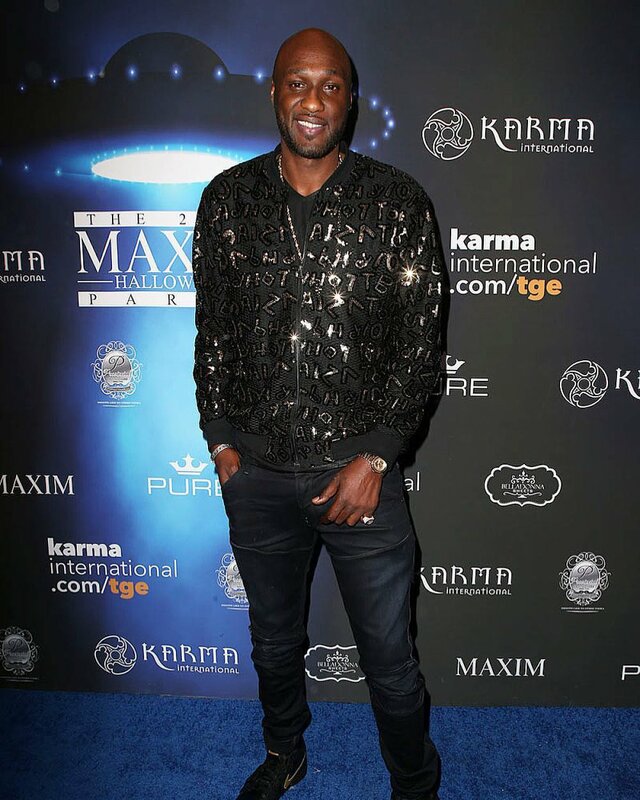 Lamar Odom collapses at nightclub but rep says he is "doing well"
Lamar Odom was filmed collapsing inside a Los Angeles nightclub Sunday. His rep noted that the former NBA star was "dehydrated." Odom was seen on the floor in the video shared by TMZ. He was inside his VIP booth at the Bootsy Bellows club when security rushed to lift the 38-year-old up. Odom appeared to be conscious after he was placed back onto a seat. The person who filmed the video explained to TMZ that Odom was seen drinking for several hours before he collapsed. "Lamar is doing well," a representative explained to E! News. "He was dehydrated and had been in an intense workout earlier in the day. It was also very hot in the club," they continued. Odom was hospitalized in October 2015 when he was found unconscious inside a Las Vegas brothel due to a drug overdose. Khloe Kardashian reportedly accepting marriage to Lamar Odom is over, split is "unavoidable"